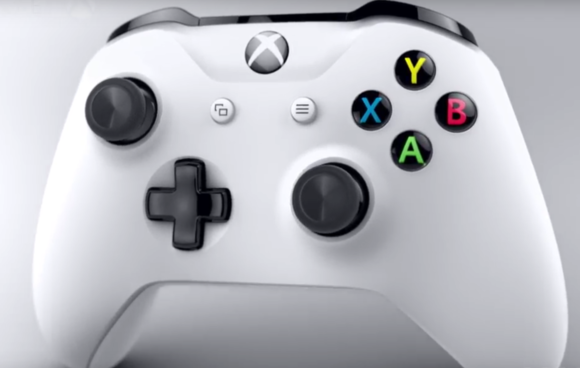 It appears to be a direct replacement for the current Xbox One. Yes, the leaks were real: Microsoft confirmed that a slimmer Xbox One S is due at the end of summer, with support for 4K video and significantly increased internal storage. 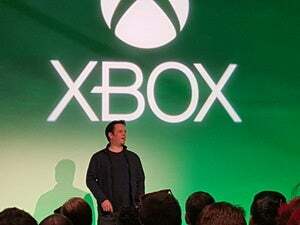 Phil Spencer, the head of Xbox, wasted no time in launching the One S: It will be priced at $299, and debut in August, Spencer said. That applies to the 500 GB model; a 1TB Xbox One S is $349, and a "limited edition" 2 TB model will be $399. The Xbox S appears to be a direct replacement for the current Xbox One. Gamers have been waiting for a smaller version ever since Microsoft announced a slimmer Xbox 360 on Nov. 22, 2005. 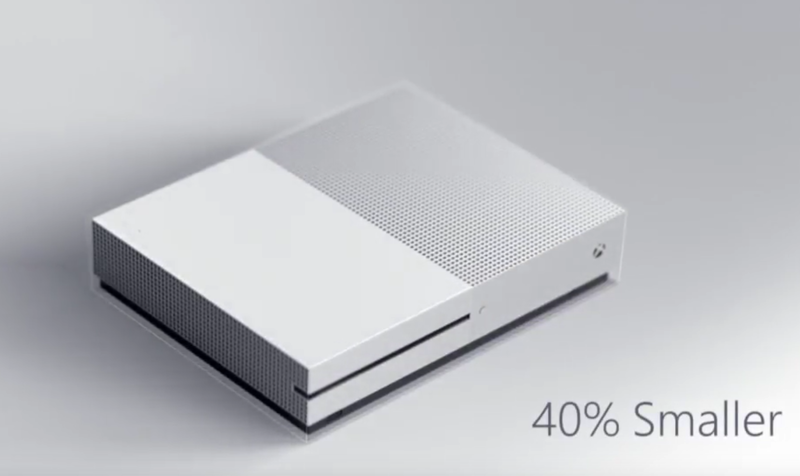 The Xbox One S is 40 percent smaller than the Xbox One, Spencer said. The new version will integrate the power supply, saving even more space on your desktop. The new Xbox S is 40 percent smaller than its predecessor. 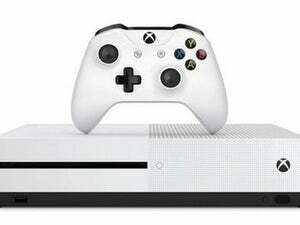 Inside the console, there will be up to 2TB of internal storage, and support for 4K resolutions. Outside, there will be an IR blaster, implying that consumers will still be able to control a television with the Xbox One. Microsoft has also left the optical media intact, even though Microsoft is encouraging more and more people to buy games from the Microsoft Store. 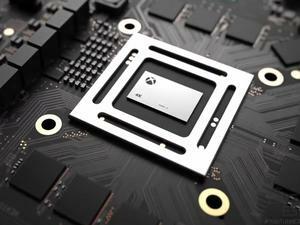 Like the more powerful Project Scorpio version of the Xbox, the One S will also be powered by AMD. Microosft even announced a new streamlined controller, with a textured grip. The new Xbox S controller. Why this matters: Microsoft’s new Xbox S is not the rumored Project Scorpio, the significantly more powerful Xbox One that Microsoft is said to be announcing next year. But given the current Xbox One is priced at $299, it’s pretty clear the S will replace the current One as the new iteration of the hardware. 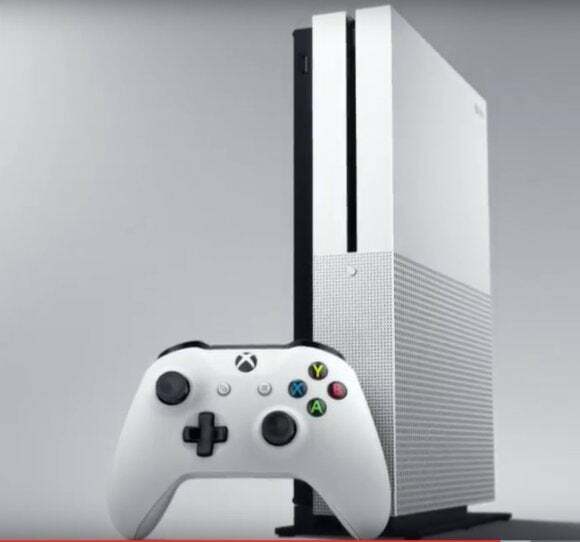 This story was updated at 11:43 AM with the prices of the three new Xbox One S models.